Sometimes I believe I live amongst the most creative group of people. 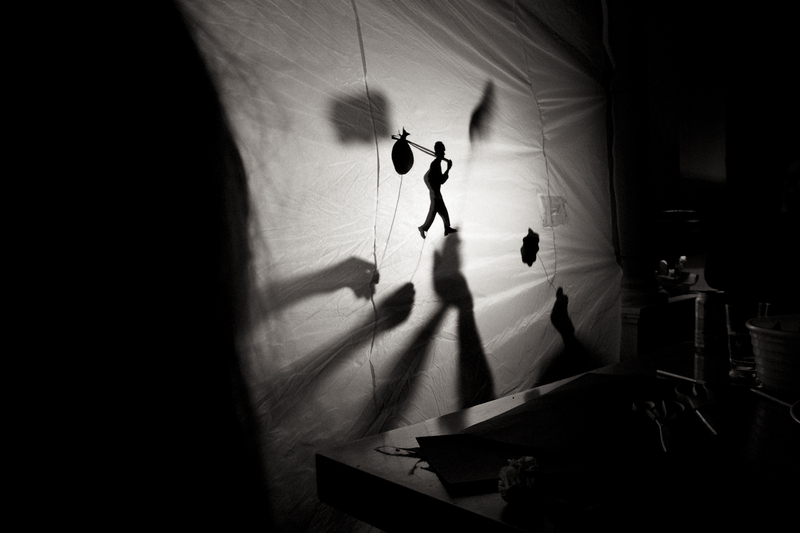 Above, some friends threw together a shadow puppet show on a whim for some casual entertainment. I love it. we feel the same about you Mike. Nice shot.